A comprehensive list of everything we offer to business professionals willing to invest in their team. Here are the most useful tools and resources to help you along your Great Game journey. Each resource is the result of over 30 years of real-life application and our never-ending pursuit of continuous improvement. 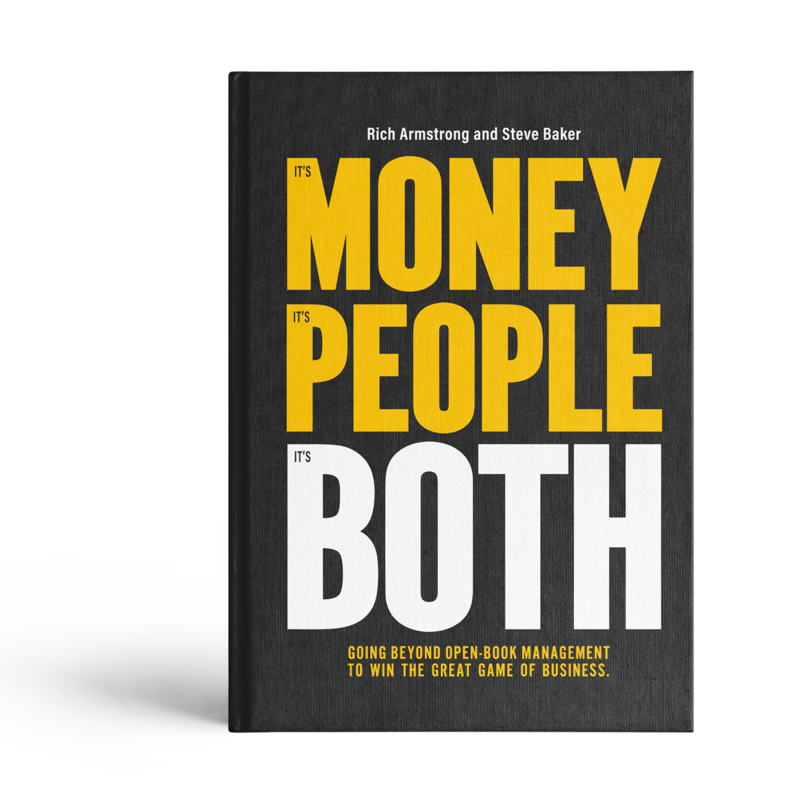 The Great Game of Business books are most people's introduction to The Game and the foundational principals of this transformative business operating system. 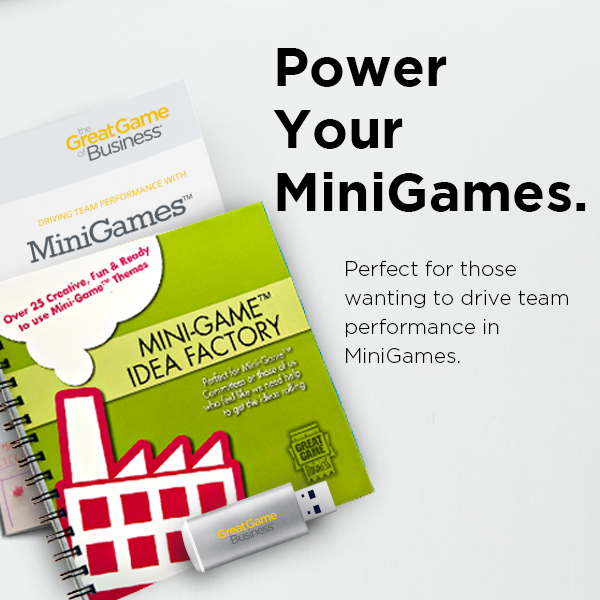 Designed with a focus on implementation, these kits give you the same step-by-step approach we use every day to implement and sustain The Great Game of Business inside organizations all over the world and in every industry. 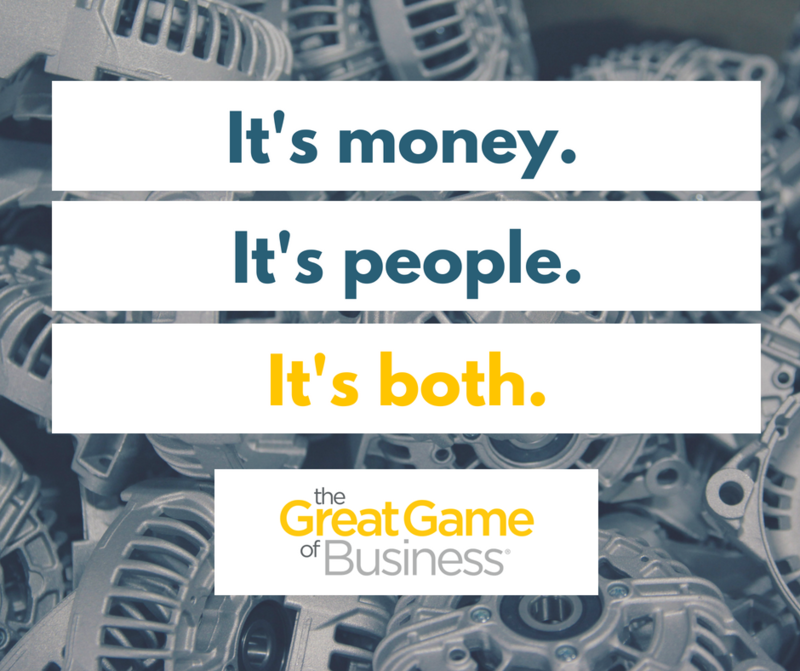 Join The Great Game of Business community of 25+ year practitioners and top business coaches helping you implement and sustain our renowned business operating system. 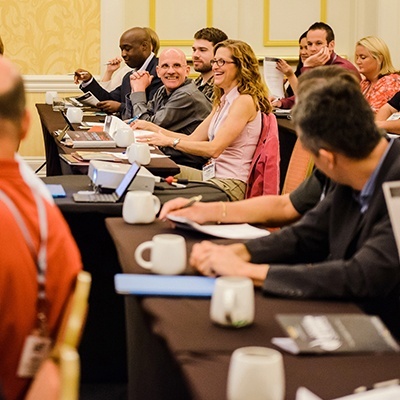 Named a "Top-5 business conference" by Forbes, our flagship conference shows you personally how The Great Game of Business community has helped many other companies in your situation. 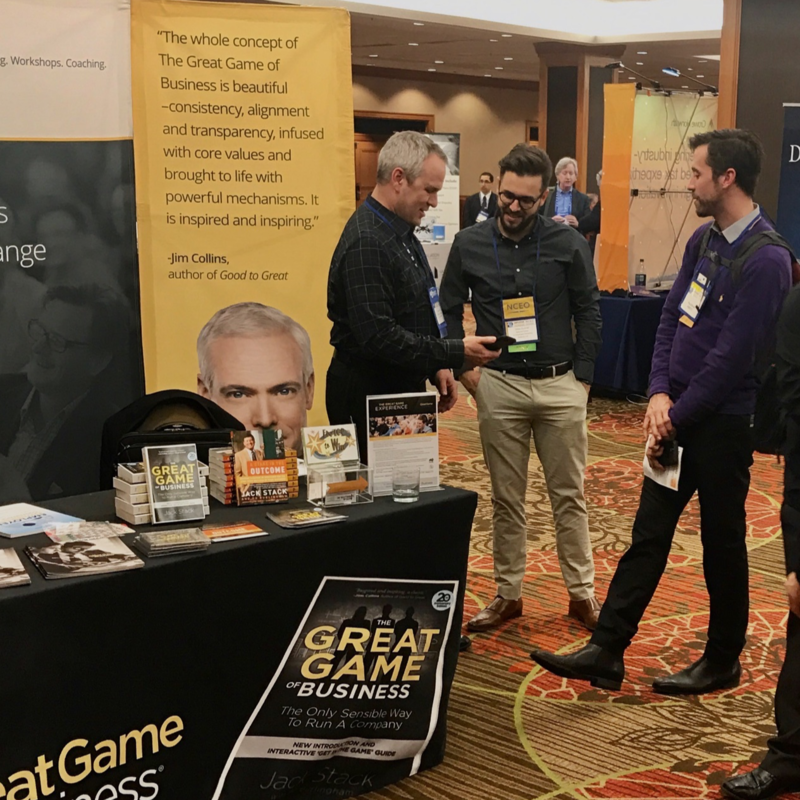 At The Great Game of Business events, attendees learn how they can effectively practice open-book management in their organizations. We offer events for both newcomers and current practitioners. 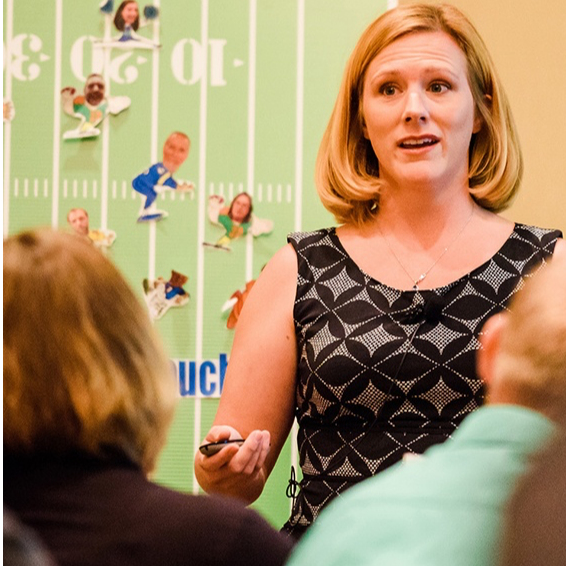 On-site trainings offer expert facilitators, flexible scheduling, and are customized to any size group. Cost-effective and customized, our training workshops are brought strait to you. 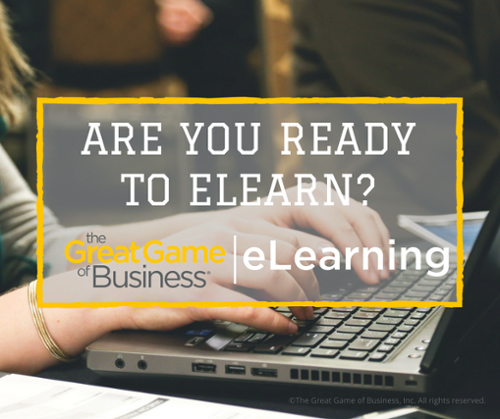 The Great Game of Business eLearning portal provides dashboards and built-in reporting tools to effortlessly evaluate and track the learners' progress at any point in the learning process. 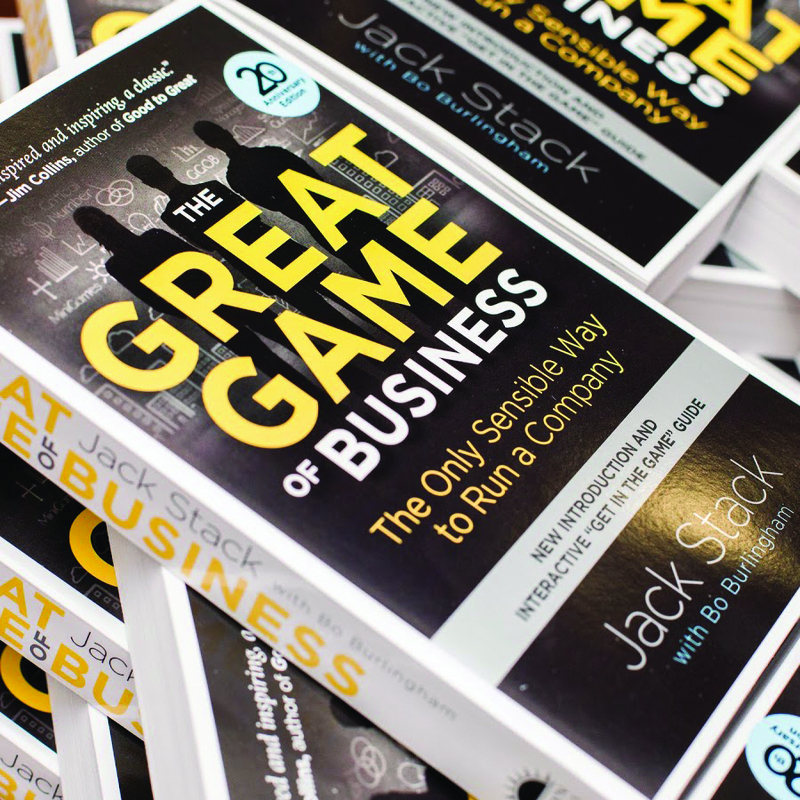 Our new book provides a path for getting started with The Great Game of Business. The included QuickStart: The 90 Day Challenge will put you on the path to success.